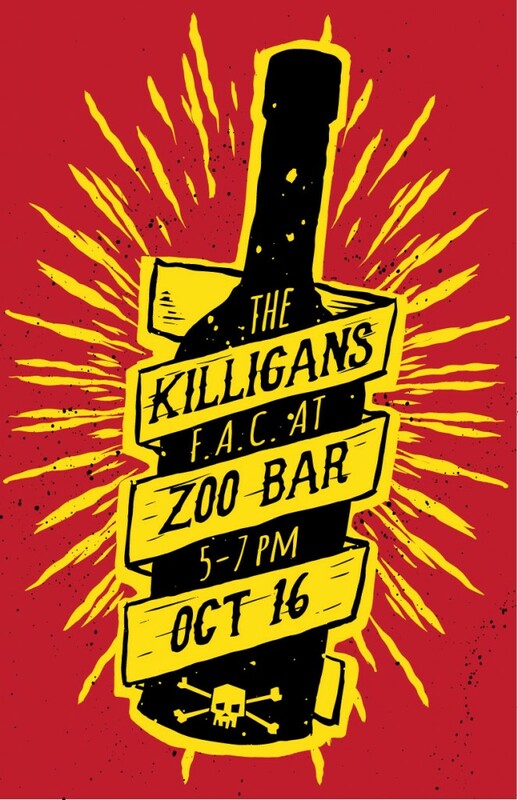 Hey gang – we’re hosting an F.A.C show at the Zoo Bar this Friday. Come on out to a rare early show! Get home by dark-ish! We’ll be hogging the stage from 5 to 7 pm, we’re going to play 2 sets, a big mix of songs old and new. This will be our last show until our annual Wreck the Halls show in December. See ya out there!